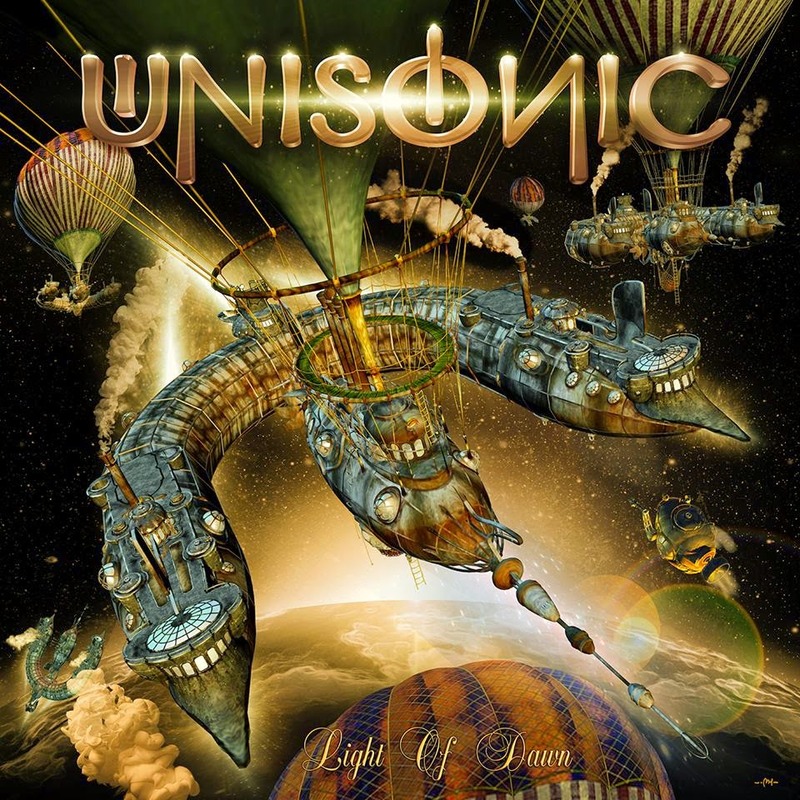 Rock & Metal 4 You: CD-Review: Unisonic - "Light Of Dawn"
It's really strange how fast time passes by. It's been two years now since the German "supergroup" Unisonic released their selftitled debut album and to me it doesn't feel like such a long time. Speaking about this one Unisonic had to deal with very mixed reactions from the fanbase and critics. After the single "Unisonic" fans expected singer Michael Kiske to return to his Helloween-roots and at the end of the day this album sounded more like a mixture of Hard Rock and AOR instead of Power Metal. But what about the new album "Light Of Dawn"? To be honest, I was a bit skeptical when I heard that Kai Hansen wasn't part of the songwriting process this time, because on the debut album I liked the songs Kai had written the most. Maybe 70 percent of the songwriting credits go to bass player and producer Dennis Ward this time. I think everybody knows he is a great producer and each album he produces sounds terrific and this is the same with "Light Of Dawn", but I also never wasn't the biggest fans of his main band Pink Cream 69. To my luck I've to say that you don't find that Pink Cream 69 influence that much on "Light Of Dawn". It sounds a lot heavier and faster than this band and the Unisonic debut album! And I think especially the latter is a great thing for Kiske/Hansen fans. The second album comes along with much more speed, balls, drive and punch. Check out the hymn "Your Time Has Come" or "Find Shelter" and you feel like this is the follow-up to the Helloween of the Keeper-days! Yes it really IS that good. 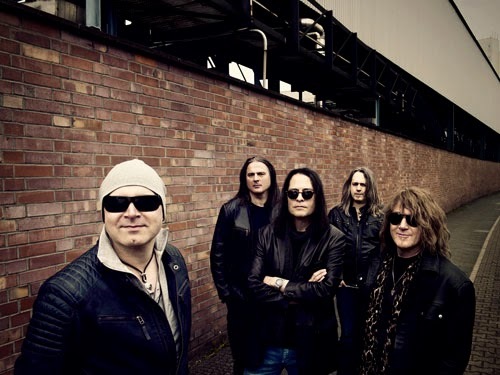 That's exactly the music Helloween fans of the Kiske era were waiting for for years. Kiske is back with double-bass on an own album! A true sensation for many fans. But the record has much more to offer: the ultra-catchy "For The Kingdom", "Exceptional" and the feel good anthems "Not Gonna Take Anymore" & "Manhunter" are a blast and deliver a mixture of Hard Rock, Power Metal and AOR in perfection. The good thing is everything sounds quiet fresh here, although Unisonic don't do something really new. It's the playfulness that gives each song a special touch. And of course you'll find two ballads on this record: the beautiful "Blood" and "You And I", which are both really good and not too cheesy. So everything is better than I expected on this record, but for sure you'll also find again some little fillers that sound a bit replaceable to me ("Throne Of The Dawn" & Night Of The Long Knives"). But this isn't really annoying because these tracks are also far away from being trash and the rest of the songmaterial is so strong. Speaking about the musicianship ... yeah what can I say? 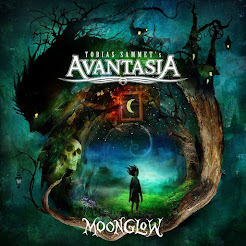 Kai Hansen (Gamma Ray) and Mandy Meyer (Krokus, ex-Gotthard) deliver outstanding performances on the guitar and also the rhythm section with Ward on bass and Zafiriou on drums is damn tight. And what about Michael Kiske? He offers one of his best performances in years. On the last Place Vendome album he sounded a bit bored, but on "Light Of Dawn" he can really shine and the good thing is he doesn't make use of his vibrato that much any more. We get to hear very clear and clean singing topped by his enormous vocal range. Top notch! You see, "Light Of Dawn" comes along as a true revelation for all Kiske/Hansen fans and Power Metal/Hard Rock lovers in general. With many strengths and and less weaknesses Unisonic created one of the best Melodic Metal albums this year so far. Highly recommended!